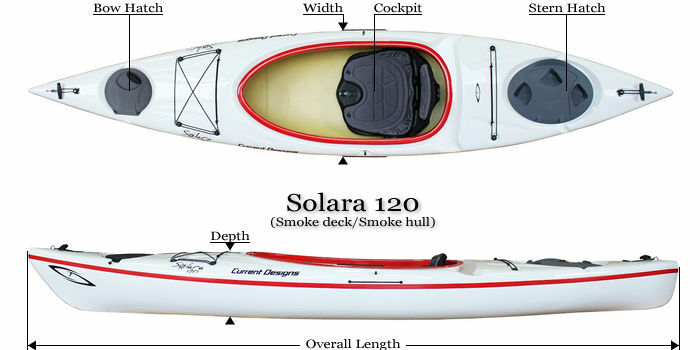 The Solara 120 is a composite recreational kayak for those wanting a light weight kayak that is user friendly for a wide range of paddler sizes. Not too long and not too short, the Solara 120 delivers a solid foot print in the water which makes this boat a relaxing joy to paddle. The composite hybrid layup makes this kayak one of the lightest kayaks you'll ever have the pleasure to car top.